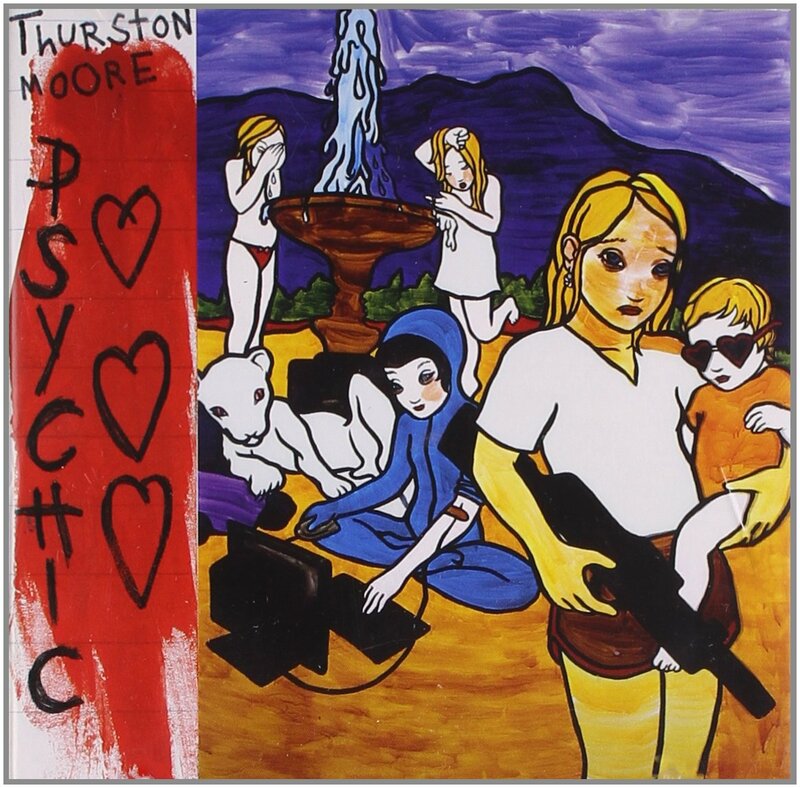 Sonic Youth guitarist Thurston Moore’s 1995 solo album, Psychic Hearts, is available again in a deluxe double-LP vinyl edition on the band’s own Goofin’ label. 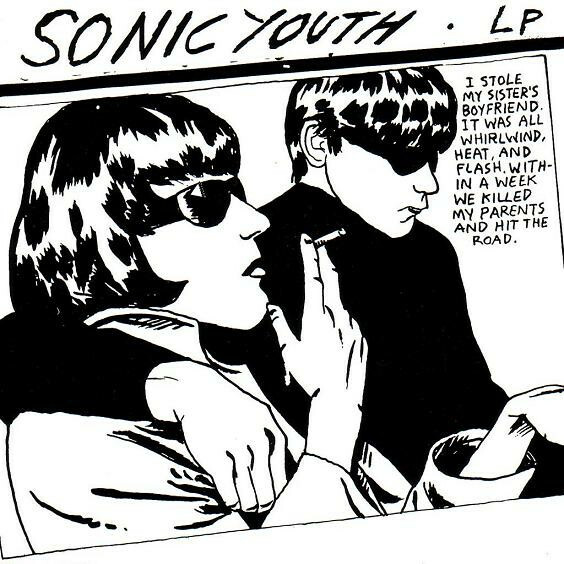 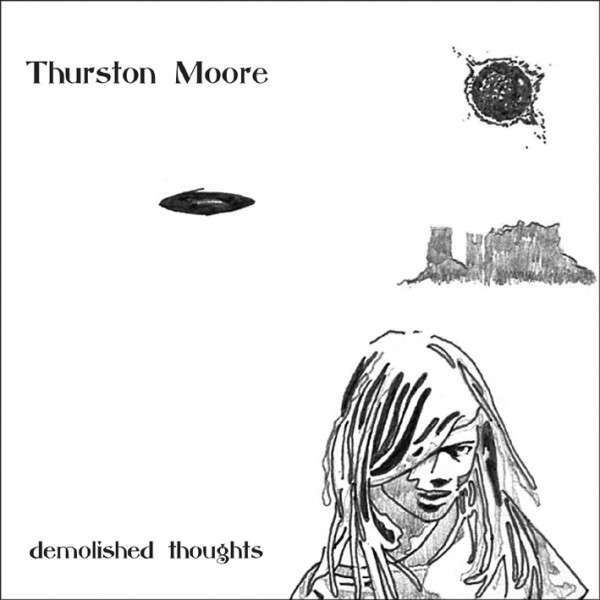 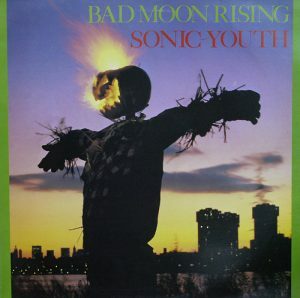 In addition to Moore on guitar, bass, and vocals, the album features guitarist Tim Foljahn (Two Dollar Guitar) and Sonic Youth’s Steve Shelley on drums. 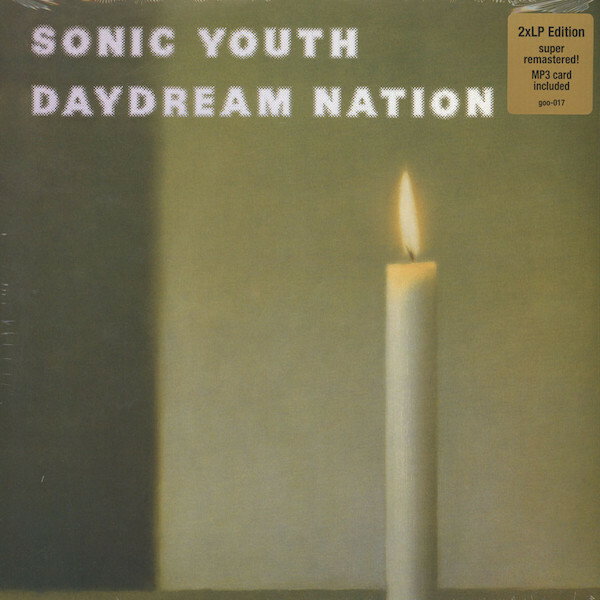 For this release, the fourth album-side contains bonus tracks previously unavailable on CD.